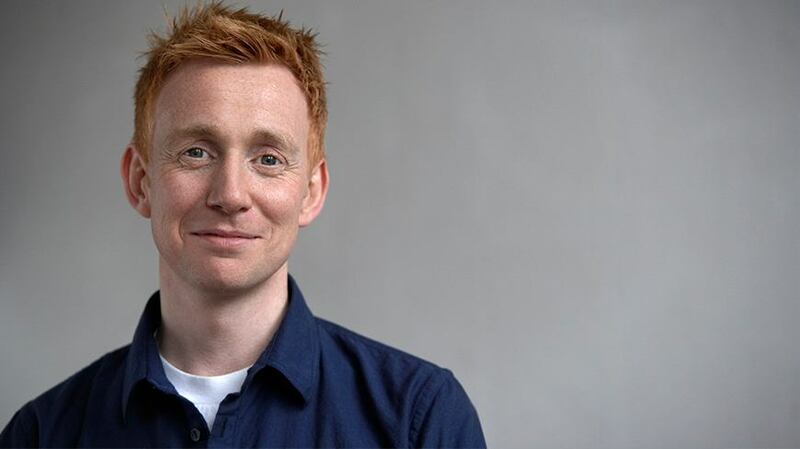 Ed Ling has been appointed as managing director of Isobar. With over 20 years’ experience in digital, he joins Isobar from DigtiasLBi where he was UK and International chief media officer. Ling will take responsibility for the direction and growth of the agency and will report in to Liam McDonnell, CEO of Dentsu Aegis Network Ireland. In his previous role, Ling was tasked with driving DigitasLBi media offering across its global footprint. Prior to this he was managing director at MEC International, a founding partner of AnalogFolk and the first employee of i-level. Throughout his career, Ed has worked with some of the world’s biggest brands including P&G, Michelin, Activision, CHANEL, Paramount, Visa, Colgate, BA, Dyson, Marriott and Motorola. In 2005 Ed was voted the ‘Number One Digital Planner’ and one of the ‘Top 10 Digital Talent’ by Campaign Magazine. He has also been vice-chair of the IPA Digital Group, a member of the IPA Value for Advertising Group and Strategy Group, and a member of Google Global Agency Leadership Council. “Ed’s appointment as ISOBAR Ireland’s managing director could not have been timed any better,” says Liam McDonnell. “Ireland’s economic recovery and its future prosperity are largely dependent on the country’s ability to embed digital into every aspect of Irish life. Having previously worked with some of the most advanced digital businesses in the world, Ed’s experience will be invaluable to our clients. He is an acknowledged leader in the global digital sector and his arrival will ensure that Isobar Ireland and its sister companies Carat, iProspect and Vizeum will continue to provide a clear business advantage to our clients,” he says. “I am delighted to be joining Isobar Ireland at a crucial time for Isobar and the Irish digital economy in general. With the Irish market set to reclaim lost ground in the coming years and with Isobar’s ambition, there hasn’t been a more exciting time to be joining the team in Dublin,” adds Ed Ling.